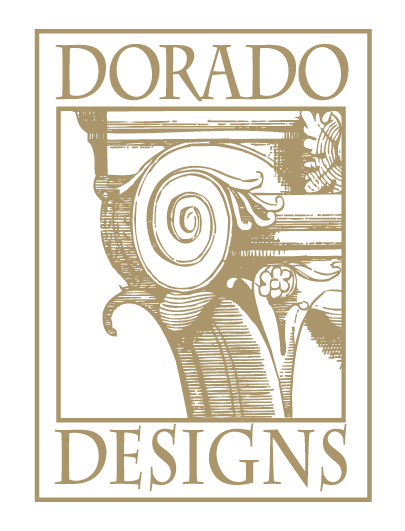 Dorado Designs specializes in custom interior design and remodeling in Tucson, Oro Valley, Phoenix and Scottsdale, Arizona. Our team approaches each project with the goal to fulfill the client’s dream bath, kitchen or home space. Dorado Designs manages all details, from consultation to planning, design, and to execution. We employ licensed general contractors and award-winning designers who can make your dream a reality. We believe exceptional design and construction is a great partnership, one we want to build with you! Being in the home building business for 20 years, it’s a pleasure working with a true team of designers and installers who are truly committed to their work. Dorado Designs staff guides you through each design and installation phase to be sure the builder and/or clients are comfortable and confident.